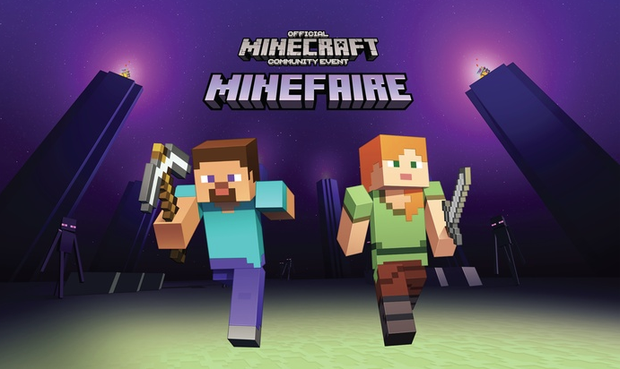 Minefaire is coming to the Kay Bailey Hutchinson Convention Center on Saturday, March 23rd & Sunday, March 24th and you could participate at no charge under our Minefaire Agents Program! As Minefaire Agents, you will have an opportunity to help out as volunteers, gaining a behind-the-scenes look at what is involved in producing such a massive event. You will also have an opportunity to experience the latest in video game tech, virtual reality, and meet celebrity Youtube personalities. The Agents positions are filling up quickly; apply TODAY!